Use the form below to contact the organizer directly via email! 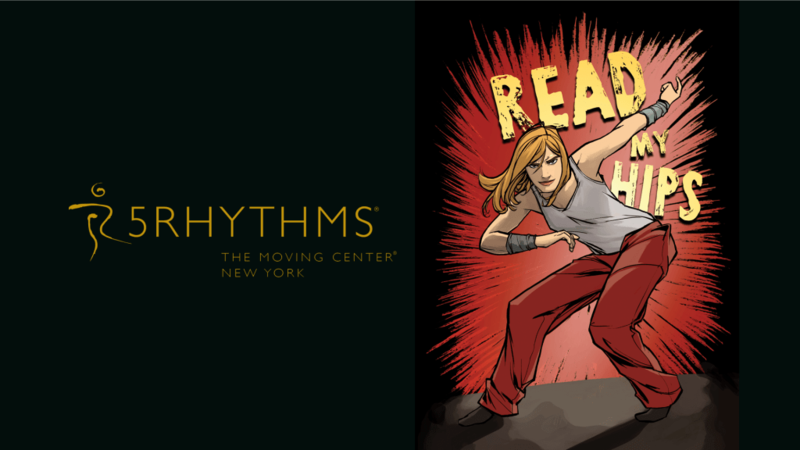 This 5Rhythms® workshop is dedicated to our own exploration of Staccato Rhythm and its many dances. Knowing our own basic needs, by following ourselves, we are able to find our boundaries, touch our edges, communicate with each other and to the world outside of us with open eyes and heart’s clarity. From the Rhythm of Flowing we grow into the Rhythm of Staccato. What we take in, we need to let out. The gateway into this Rhythms, into this state of being are our hips. We will dedicate our attention to finding our hips through the movement of all 5 Rhythms, see how they sit, where they move, how they shake, where they start and where they stop. We will follow and listen our hips, we will express and direct our hips, we will release and liberate our hips, we will lighten up enjoy our hips, we will breath our hips and unite them with our whole body, heart and soul. We will create and hold safe space to find physical expression of the passion of our hearts and our hips. Silvija Tomčik, is an accredited 5Rhythms® teacher (Waves training in 2001, and Heartbeat training in 2010, with Gabrielle Roth in the USA) who, as an organiser, brought this practice to Croatia and neighbouring countries. Silvija has been teaching 5Rhythms® regularly both nationally and internationally the last 18 years. She is a committed, passionate and grounded teacher. Teaching and dancing are her natural gifts. This workshop counts as 2,5 days of Waves level towards the 5Rhythms Teacher Training.